A theater room is a great addition to any home. It is a place where you can escape from reality and relax, watching a movie with the ones you love or cheering on your favorite sports team with friends. A media room can also provide a cool place for your kids and their friends to hang out so you know where they are on Friday nights: gaming in this room will make all the neighborhood kids jealous! If designed properly, a home theater will sound better and be more engaging than going to the movies. The space is smaller, which allows the sound to be more controlled. 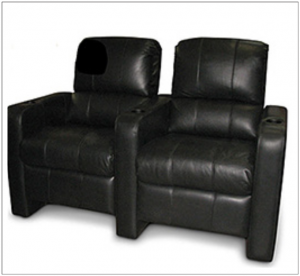 The seats are more comfortable and, most importantly, it’s yours to use whenever you want! All of our dedicated theaters fully comply with 4k video and Dolby Atmos, the most exciting development for surround sound since 5.1 was developed by Dolby in the early 1990s. 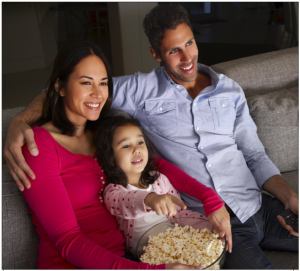 Add crystal clear video and you’re set for a truly amazing experience, right in your own home. 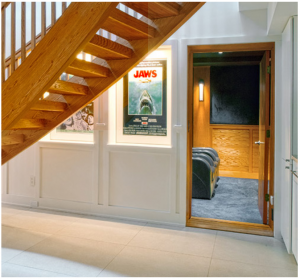 Since every room is different, each dedicated home theater requires an up-front design. Automated Lifestyles first performs an acoustic model of your space to determine the ideal seating locations in the room (some spots have bass peaks or lulls). From there, we can calculate the distance to the screen, size of the screen, the ideal projector for your application and the location of acoustic treatments. With a proper design, you will get stunning sound and video. Once your media room is installed, we use Sencore audio calibration equipment with four microphones to ensure that the speakers are perfectly tuned. We will then do a THX video calibration to ensure the video perfectly matches what the studio intended. With the audio perfectly tuned and the video so realistic that skin tones are perfect and football fields look true, you can get your invitations out for the grand opening of your home theater! 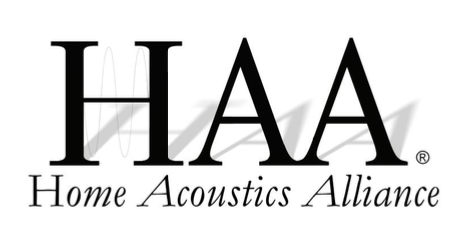 Automated Lifestyles was trained by THX and the Home Acoustics Alliance to properly design a home theater. Without a proper design, it doesn’t matter what equipment is installed – it just won’t sound good or be engaging. We know locations where you’ll need acoustic treatment, optimal viewing distances and the perfect equipment for your room. Our experience will ensure wonderful memories for your family and friends! We are experts at what we do and proud to be your integrator of choice! Copyright © 2019 Automated Lifestyles. All Rights Reserved.